exploration, city geophysical exploration, railway and bridge engineering exploration, etc. and other hydrological, engineering geological exploration. 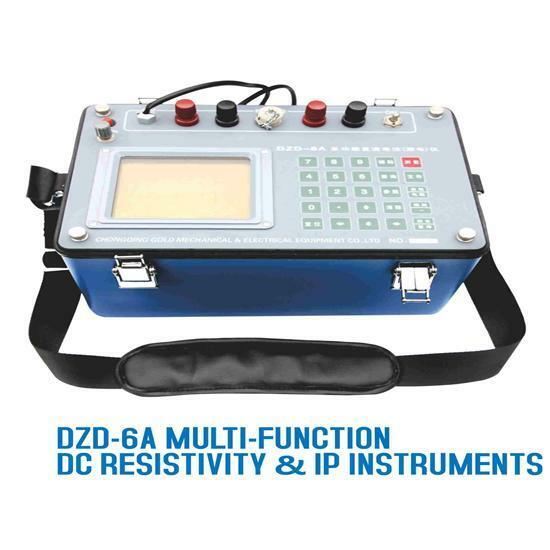 used for multi- electrode resistivity survey system. instrument, Seismograph element analysis, drilling machine). seismic monitoring, groundwater searching and other related industries.